Identified by Julie McCall! If this is a six tube set, it is a model 60. If an eight tube set, may be a model 80. 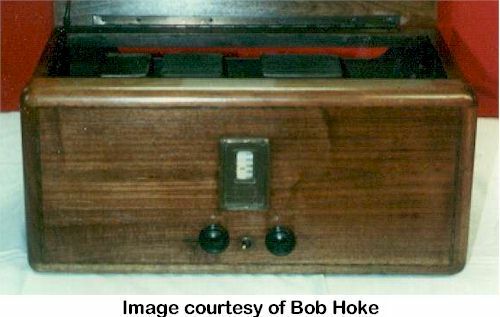 Found on top left, page 30 of Alan Douglas' book, Radio Manufacturers of the 1920's, Volume 1.